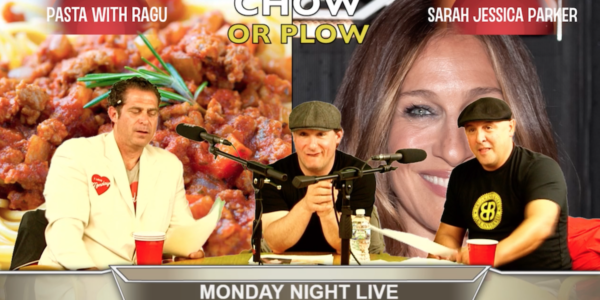 This week on the Monday Night Live Show Mister Monday and Co Host Machine Gun Mike welcome recently awarded Boston’s Best Comic Dave Russo to the show. They run through the hits from Dave’s work with the Boston Bruins Alumni to his time in Vegas with Wayne Newton and they play an eventful game of Chow or Plow & run through SITUATIONS with Russo. This action packed episode is a can’t miss. Check out DaveRusso.net for upcoming shows. Tune in Each week on FB live at 8PM on Monday nights, you never know what’s going to happen.